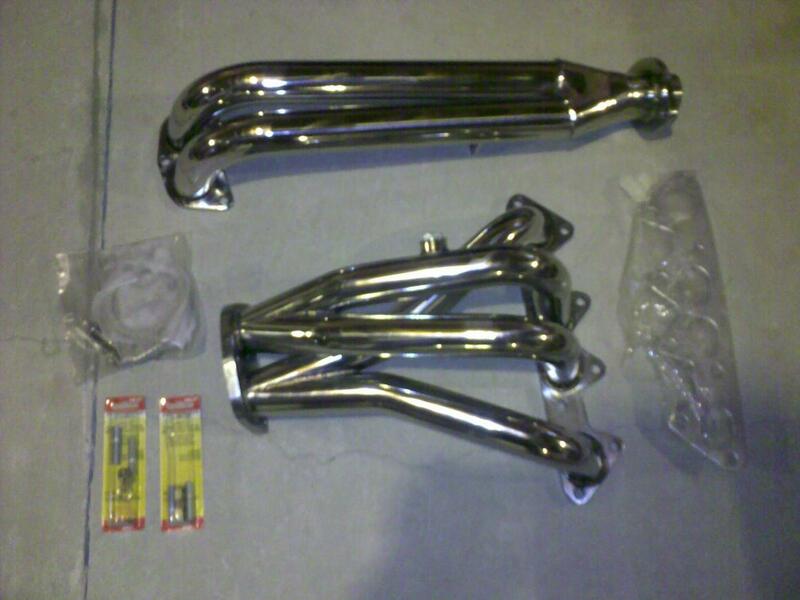 Stainless steel header for 4 cylinder Accord. Was bought for the F22B2 engine. 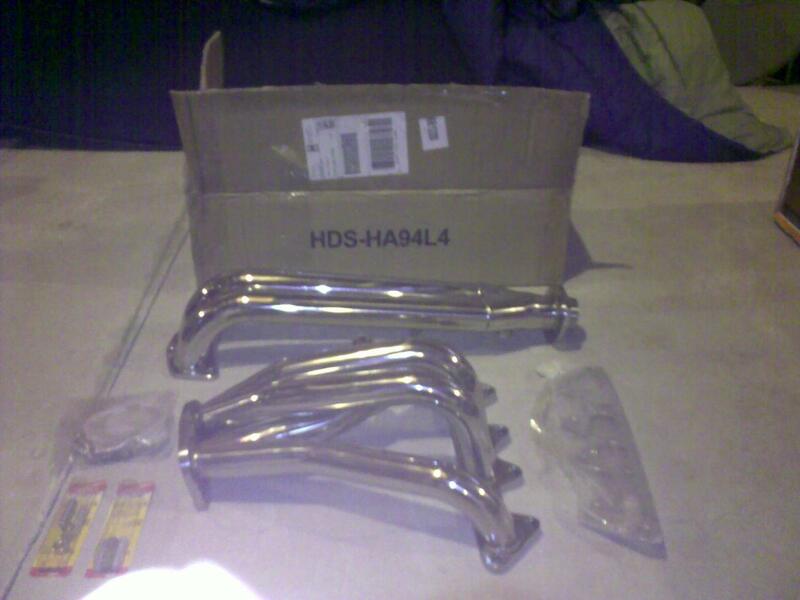 New in the box, with all gaskets, never installed Also comes with 4 new manifold studs in case you break one. 100$. Header is in London, Ontario, Canada. Gee Whizz...did you ever sell these yet.? If not repost and lower the price if your not getting any hits. 97 2.2L F22B2 Engine Header? different muffler? New Header for 94 f22b2? ?